The Moonlight Mini Casserole Serving Dish offers a purely classic way to serve casseroles or stews. An oven dish is an essential addition to your kitchen. 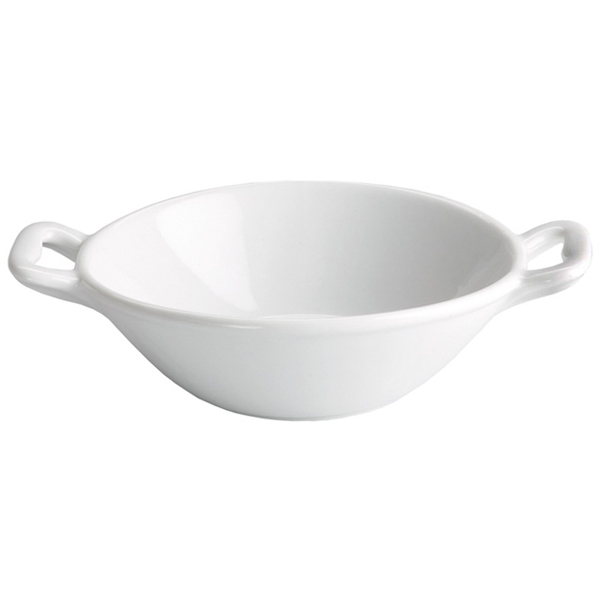 Perfect for serving any paella, pasta or baked dishes, this casserole dish is a traditional way to serve hot meals. Finished with a white gloss glaze for a timeless, contemporary look.